Sometimes.. I just gotta believe.. 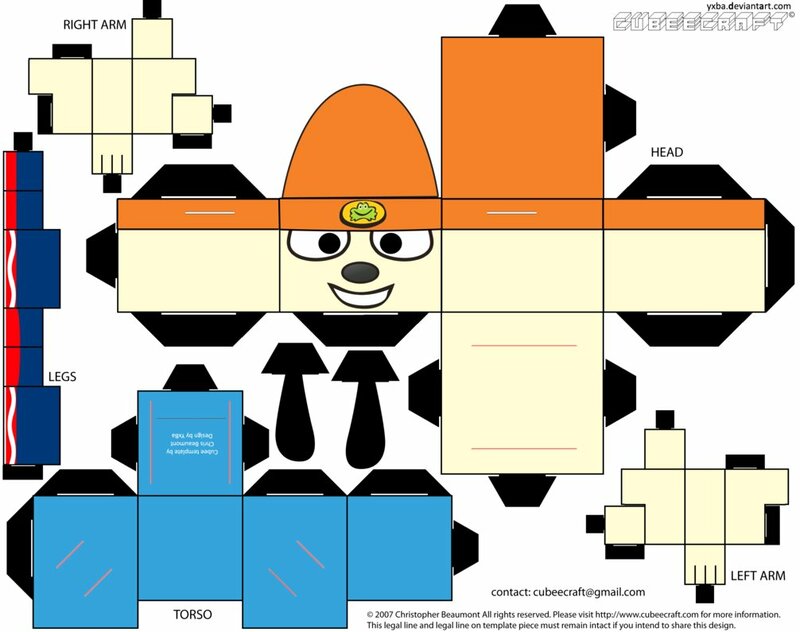 The PaRappa That never came? | ZQuestion Reviews? ← Mini Reviews! – March 10th to March 30th! Sometimes.. I just gotta believe.. The PaRappa That never came? Alright it is April 1st, that time of the year of April Fools articles and news reports. The best time for me to talk about this.. The Parappa the Rapper game that never came.. Is it real or just a April Fools joke? You believe what you want? Around 2010 or so.. I heard a rumor.. Someone was making a new PaRappa game but this one was going to be a bit different. It had all your characters and rhythm action but… this was the big difference and it sounded pretty damn awesome.. It had a mode like Singstar.. Yes you could actually rap in this PaRappa game with a mic. They called it “PaRappa The World Rappa”. Supposedly it had a story line of Team PaRappa to save the world and the online part would work on saving the universe by getting enough stars. It worked just like Singstar. You could play the in game songs or purchase DLC songs. You could play them the original way or with a mic. Another interesting thing was the “Rappa Makea Mode”. You could actually make beats and make a rap song from a pre-recorded word list. Now I don’t know how far they got with this.. Since nothing ever came.. This could of all been concept. But they should of made this.. Maybe it was a victim of the fall of music games… We may never know..
Posted on April 1, 2014, in Blah Blah Blah! and tagged PaRappa, PS3, Vita. Bookmark the permalink. Leave a comment.